Join a community of over 5,000 women who are learning new skills, finding happy hobbies and enjoying a few moments in their day to just create. Finding creative inspiration and the time to do it can be hard. Feel the joy and confidence of learning new skills at a time that fits your schedule. Like you, I know how it feels to try to learn a new creative skill for the first time. As a self taught lifetime pursuer of all things creative, I enjoy sharing with you a simple, down-to-earth approach for learning your next creative skill. 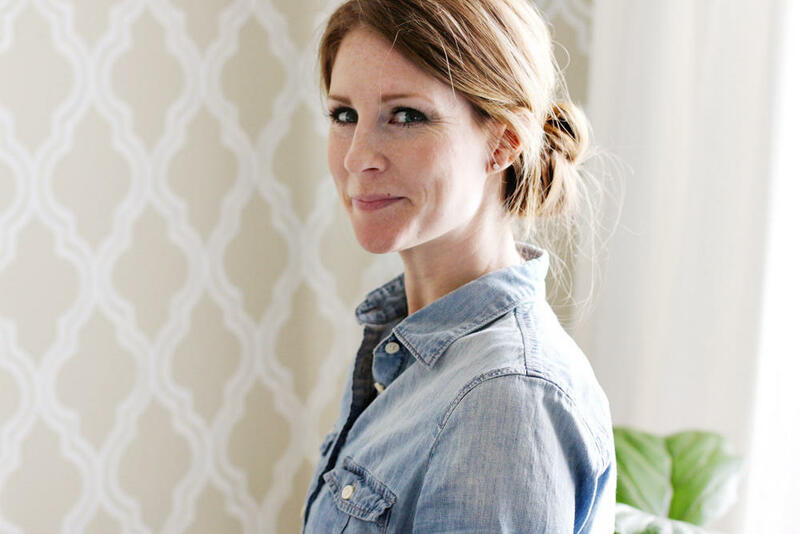 Emily blogs at Jones Design Company which has been featured on HGTV, Better Homes & Gardens, Magnolia Journal and more. Which class looks the most fun right now? Start with that one. Use our secure checkout to join your class and get started in just a few minutes. Learn your new skill in easy step by step lessons. Feel confident and inspired. "I can’t tell you how much I’m loving this class. I was so so stuck in my creative learning and with two young kids at home I really needed something, but something doable, too. It took me a week to finally sit down and start, but I did half of it last night and literally slept for an hour because I was just so excited and so full of ideas. THANK YOU!" "Thank you so much! You do a great job of breaking down the steps and making it easy to understand! Now I am motivated to finish my art studio, living room and dining room!" "Girl, this program is brilliant! THANK YOU SO MUCH for all your hard work. This has been SO helpful, and I can’t stop telling all my girl friends about it. haha You are so talented and I am so grateful you have shared your knowledge. Excited and motivated to start decorating our new home!! xoxo"
"Like others, I enjoyed being able to go at my own pace. I looked forward to the evenings when I could just sit down and go through a lesson or two. I plan to keep practicing and getting better and better. Again, I loved it and look forward to more of your classes in the future! " "I’ve really enjoyed creating art for my home and my business (in just 3 weeks I will add, so it easy to do). It was money well spent and you are a fabulous teacher!!" Over 5000 students have joined a Simplified Class to learn a new creative skill or brush up on an old one. Which one will you start with? 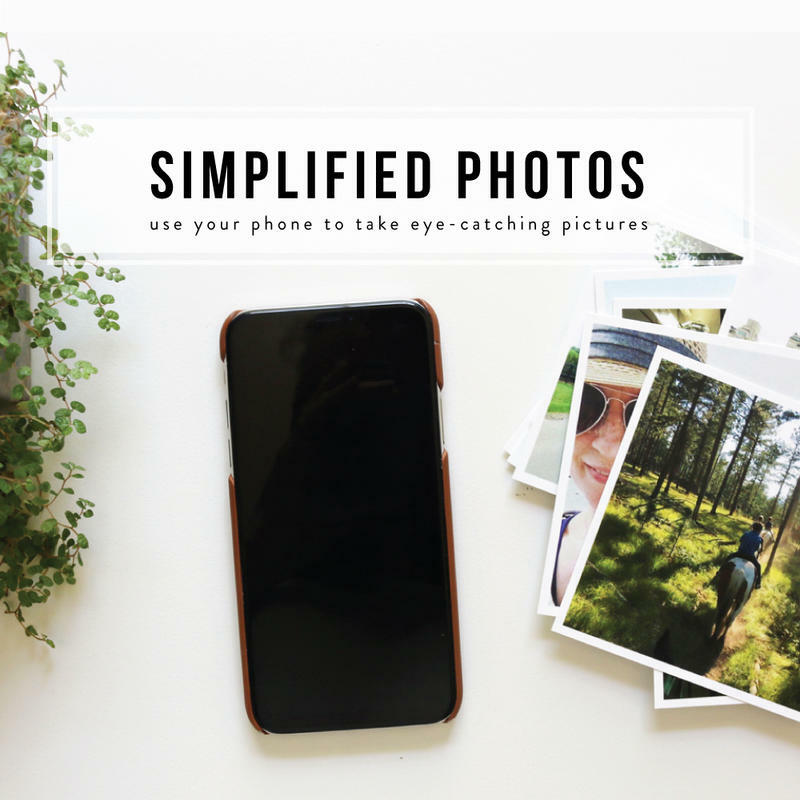 Expertly shoot and edit photos with only your phone! Great for iphone or android users. Art class for everyone! 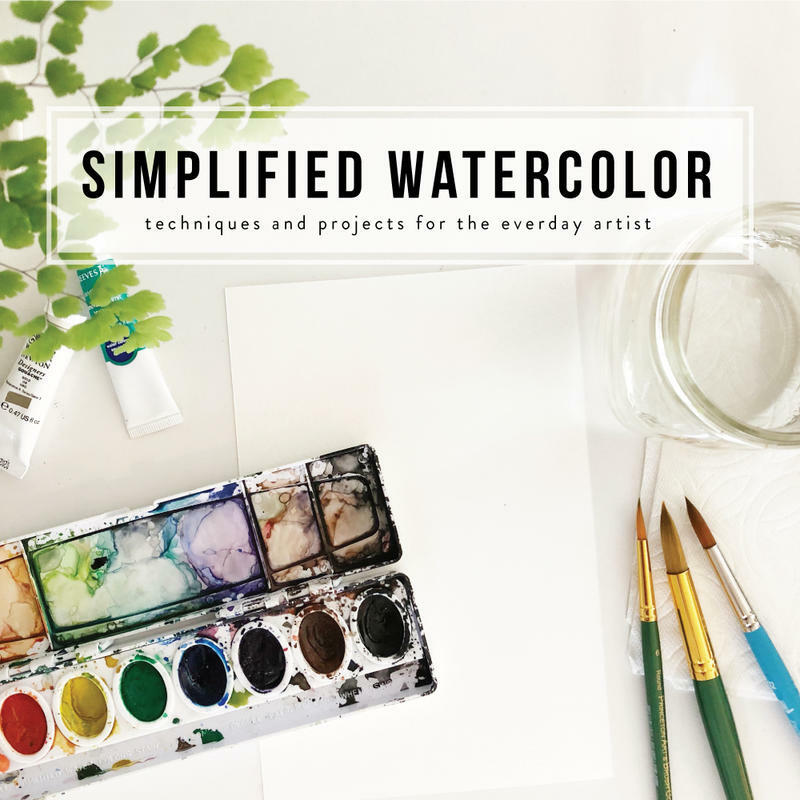 Learn basic technique to create beautiful watercolor art. 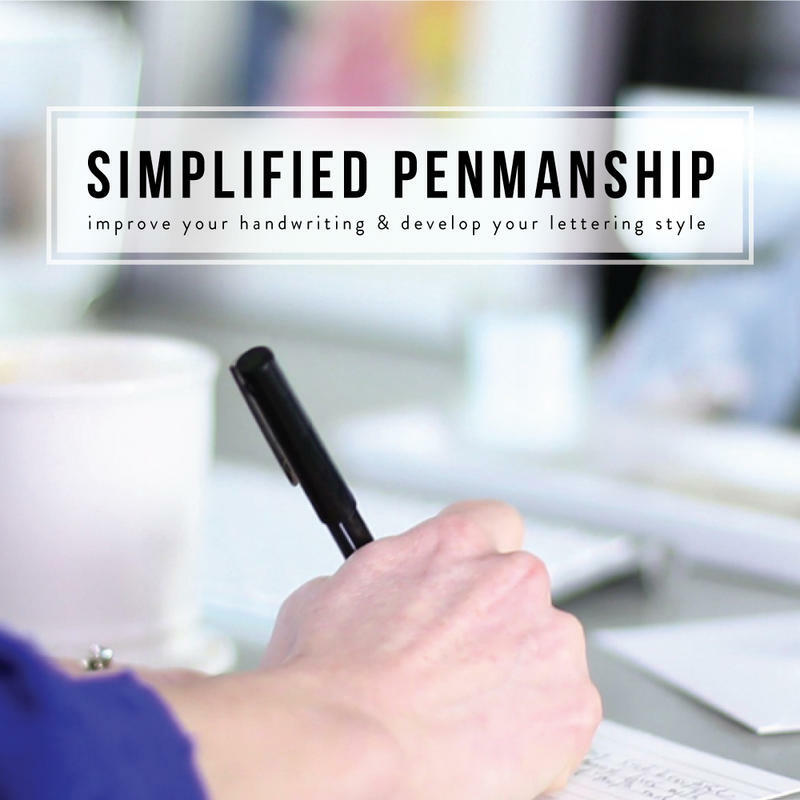 Turn your natural penmanship into something you’re proud of and learn the art of lettering, too! 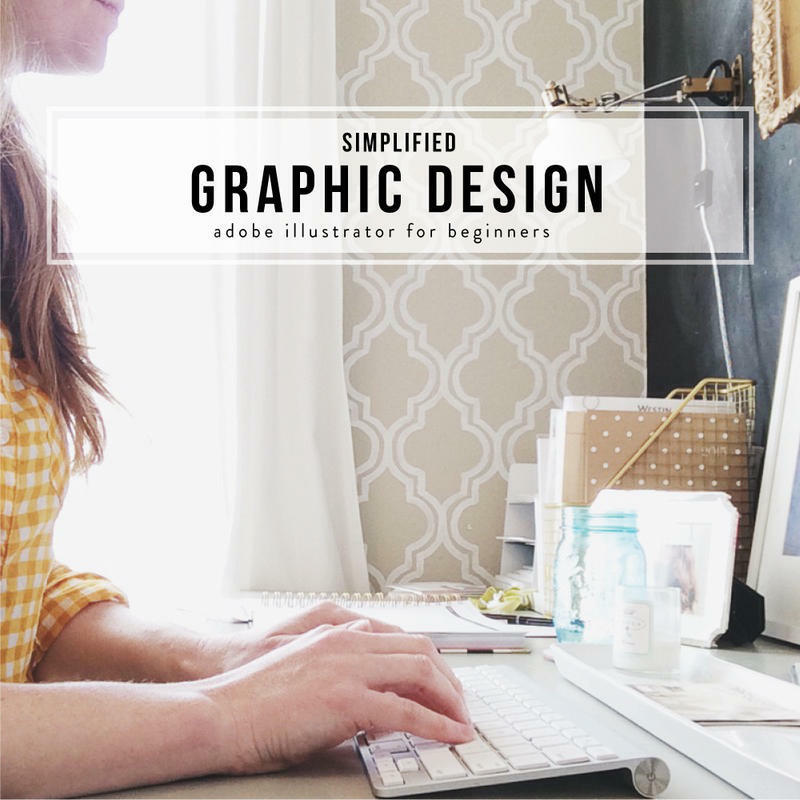 Design graphic for print + web with confidence using Adobe Illustrator. Great for beginners! 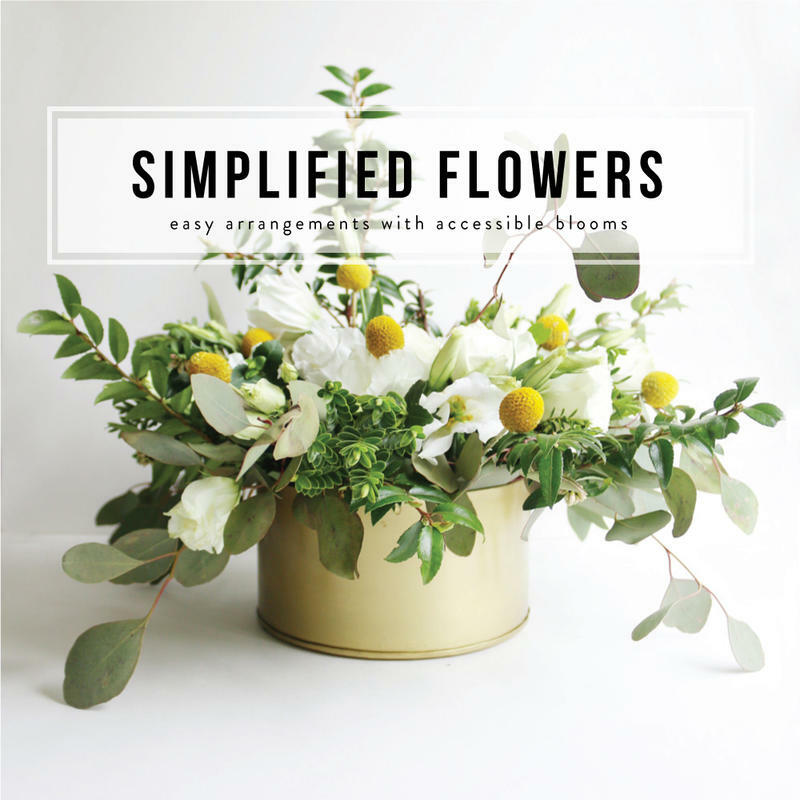 Create lovely arrangements for your home, special events and to give as gifts with blooms from the grocery store. 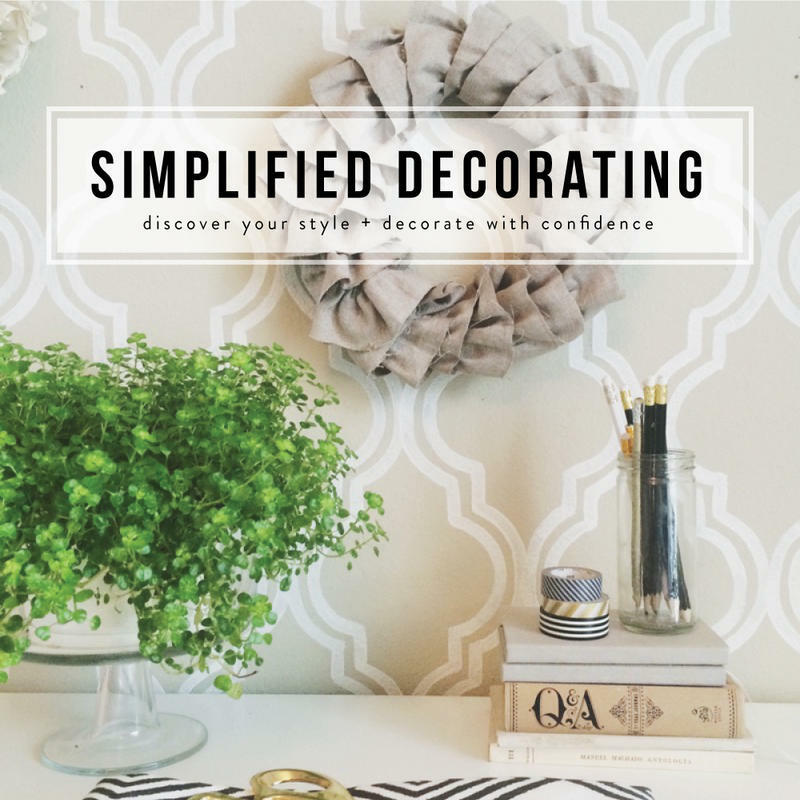 Uncover your unique style, give it a name and learn to implement it in any room of your house. 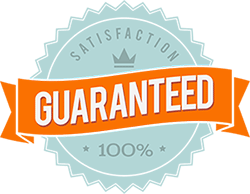 We're confident you'll enjoy every minute of your new Simplified Class. If not, simply email us within 30 Days and we'll refund your purchase. No questions asked.